Minneapolis is a major city in Minnesota that forms “Twin Cities” with the neighboring state capital of St. Paul. Bisected by the Mississippi River, it’s known for its parks and lakes. 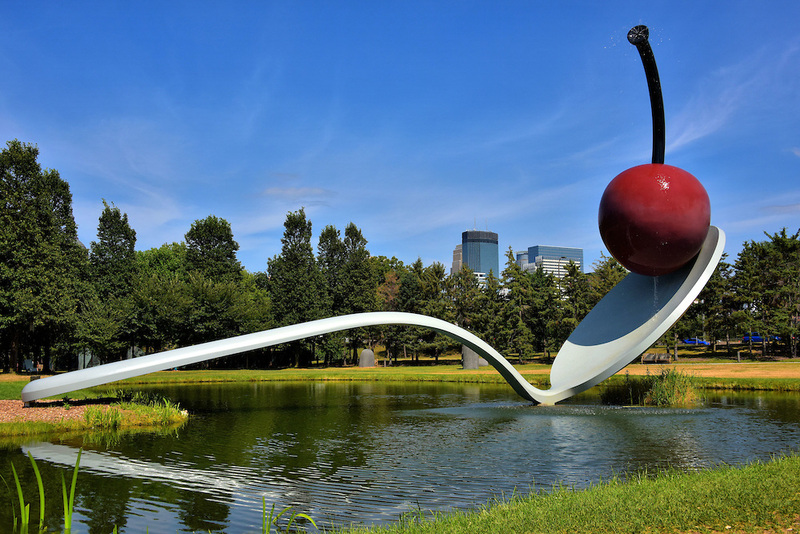 Minneapolis is also home to many cultural landmarks like the Walker Art Center, a contemporary art museum, and its adjacent Minneapolis Sculpture Garden, famed for Claes Oldenburg’s “Spoonbridge and Cherry” sculpture.